부에노스아이레스 레티로에 있는 본 숙소(NH 플로리다 호텔)는 즐거움과 편안함을 즐길 수 있는 이상적인 곳입니다. 본 4성급 숙소는 공항에서 단 30 km 거리에 있어 쉽게 이동할 수 있습니다. 본 숙소는 Menendez Libros, Milena Chocolates, 이그레시아 산타 카탈리나 등과 같은 도시의 주요 명소들과 가까운 거리에 있어 투숙객이 편리한 여행을 즐길 수 있습니다. 본 숙소(NH 플로리다 호텔)는 피곤하고 지친 여행자들을 기운 나게 하기 위한 우수한 서비스와 모든 필수 시설을 제공합니다. 본 숙소는 최상의 편안함을 위해 24시간 룸서비스, Wi-Fi (무료/전 객실), 장애인용 편의시설, Wi-Fi (공공 장소), 주차장 등을 제공합니다. 모든 객실은 편안하고 안락함을 선사해 줍니다. 많은 객실에서 편안함을 더하기 위해 거실, 무선 인터넷, 금연 객실, 에어컨, 난방 등을 제공합니다. 본 숙소에서 마사지 등을 다양하게 즐길 수 있습니다. 아주 좋은 위치에 있고 우수한 시설을 구비한 본 숙소(NH 플로리다 호텔)는 부에노스아이레스에서의 잊을 수 없는 추억을 위한 완벽한 장소입니다. 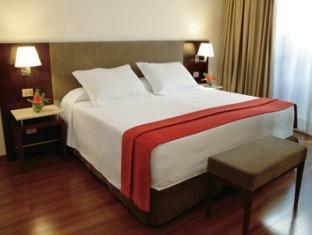 Clean room, helpful staff and comfortable bed. This is a standard hotel, well located. It is clean, the staff were friendly and as a basic hotel it did what it was supposed to do. Nothing more and nothing less. I have stayed in other NH group hotels that were very disappointing. The area is not that great, but it is only 3 blocks to Buqebus (ferry to Uraquay). The superior room is excellent, but a lack of facecloths and kleenex tissue. No view. The balcony is not really a balcony; it just opens and the balcony is about 6 inches wide-you stand in the room. 2 TVs, but the one in the main room didn't work. The one in the bedroom did. The superior room is big and the hardwood floors were nice. Staff is ok and did help when I asked for the ferry schedule. Trip from airport was too expensive and taxi drivers rip you off so be careful; always ask before you get in. 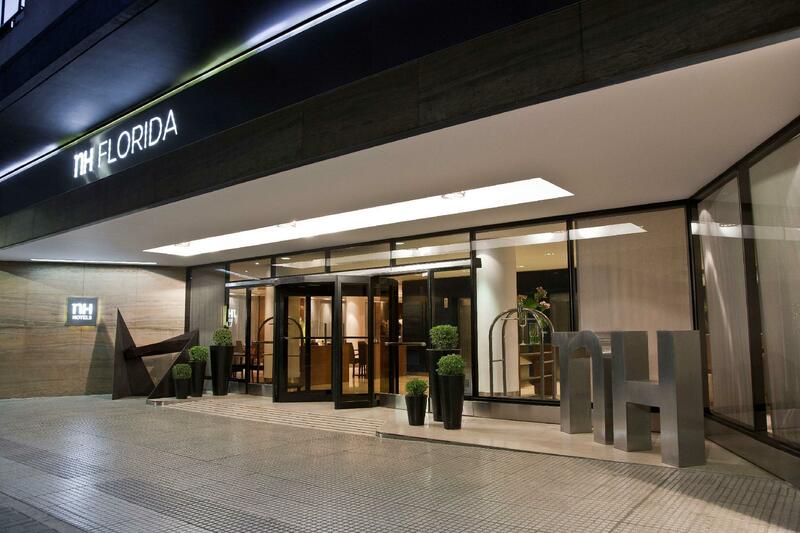 Excelent hotel for getting to know buenos Aires. When we arrive there where no superior rooms with a king bed so we got and upgrade to a suite. It was a great room. The staff was very friendly. O hotel está muito bem localizado, se encontra no coração de Buenos Aires, paralelo a rua Florida, com 3 elevadores a nossa disposição, recepção ampla, porém sem muito glamour.Internet, com dois computadores funcionando 24 horas a disposição dos hóspedes e sem nenhuma taxa adicional. O café da manhã e no estilo colonial, mas com variedades de frutas, sucos, iogurtes, queijo, presunto, geléias, bolos, pães, um excelente café e leite. Sua limpeza não tenho absolutamente nada a reclamar.